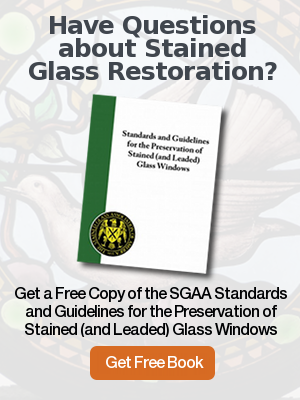 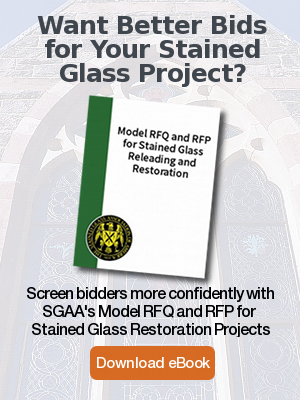 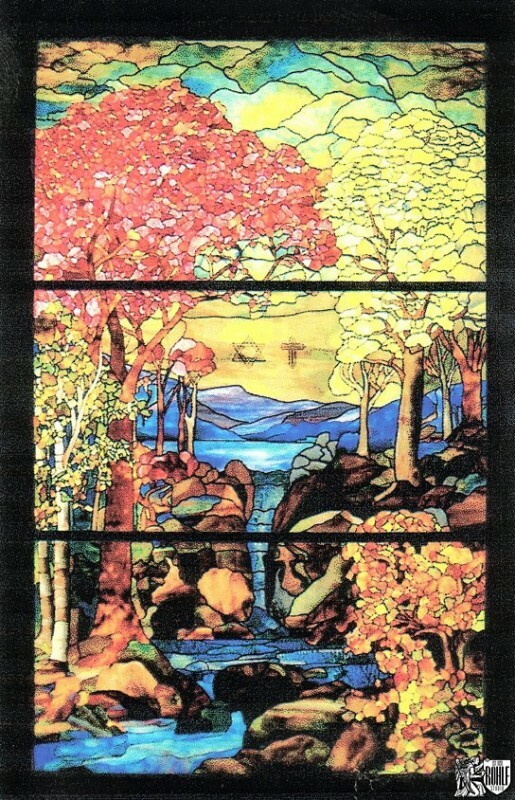 Rohlf’s studio designed, fabricated and installed new stained glass windows at Ferncliff Cemetery in Hartsdale, NY. 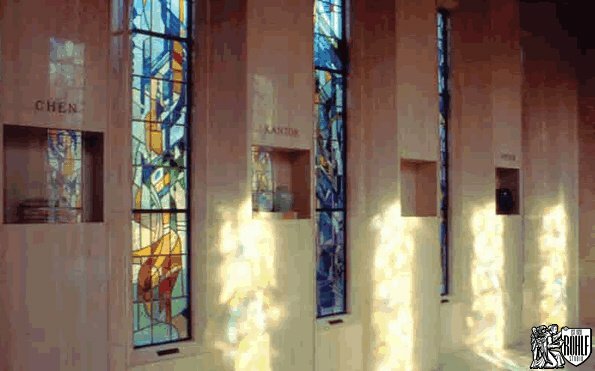 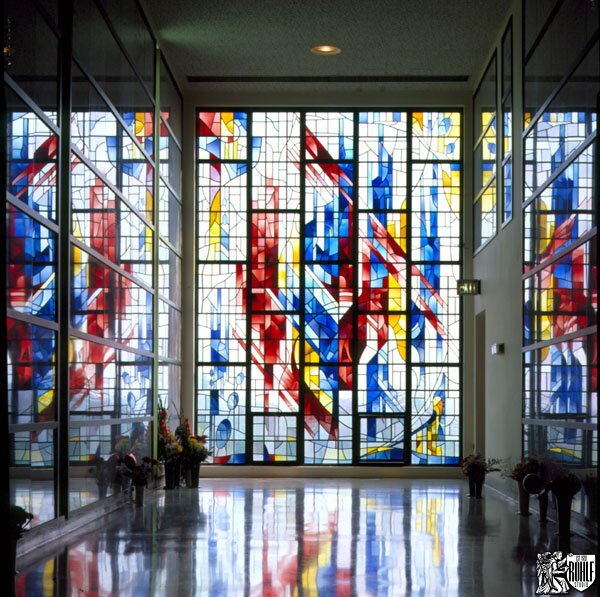 Rohlf Studio designed, fabricated and installed new stained glass windows for public areas at Ferncliff Cemetery in Hartsdale, NY. 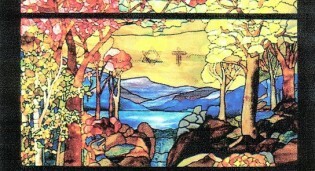 Ferncliff Cemetery stained glass mausoleum window by Rohlf's Studio. 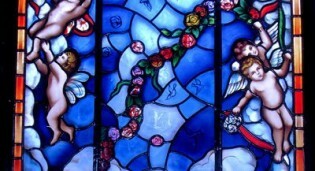 Tiffany reproduction by Rohlf's Studio for a private mausoleum at Ferncliff Cemetery in Hartsdale, NY. 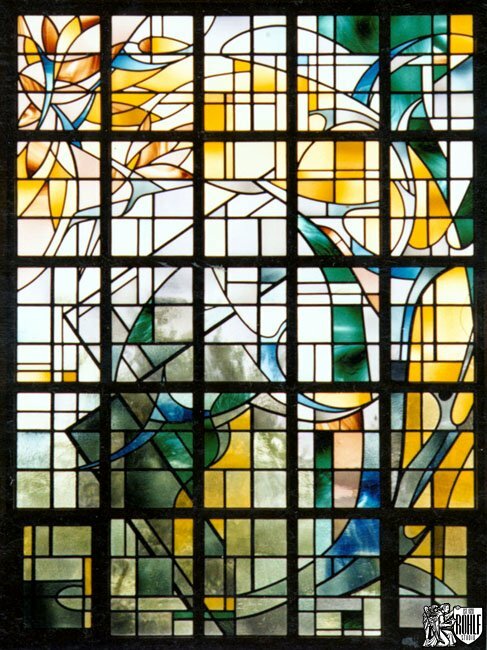 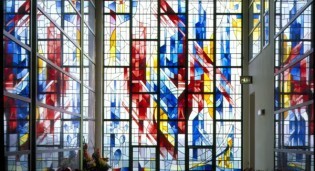 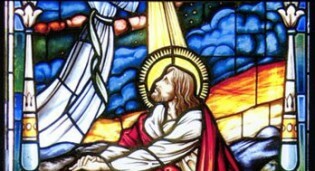 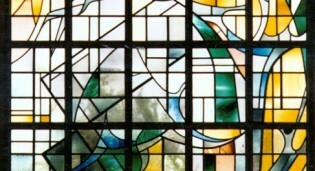 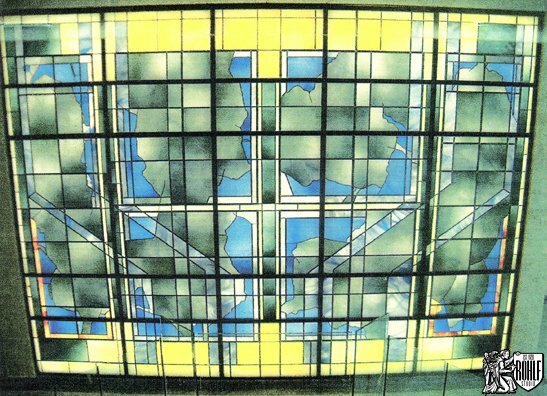 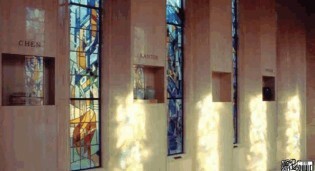 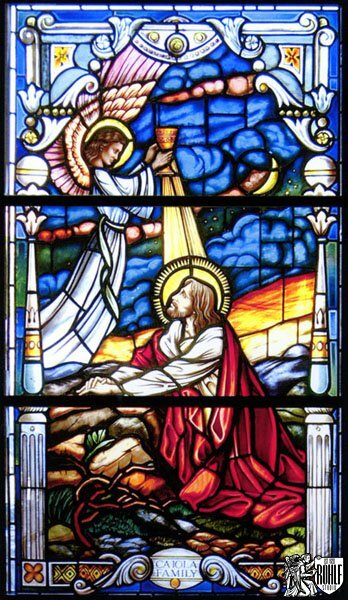 Stained glass window of the Gethsemane designed, fabricated and installed by Rohlf's Studio for a private room at Ferncliff Cemetery in Hartsdale, NY. 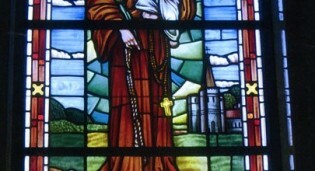 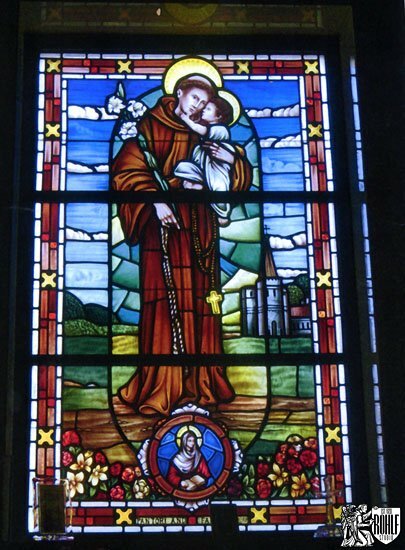 St. Anthony of Padua stained glass window designed, fabricated and installed by Rohlf's Studio for a private room at Ferncliff Cemetery in Hartsdale, NY. 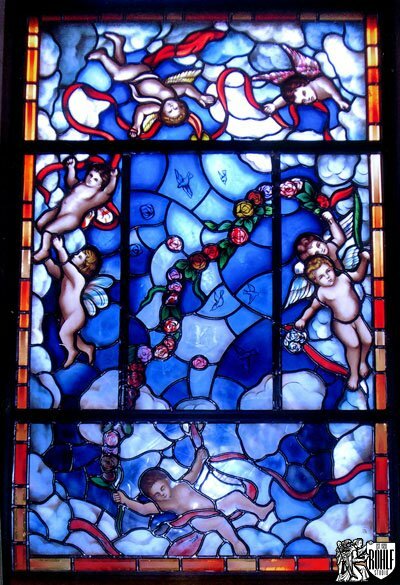 Stained glass window designed, fabricated and installed by Rohlf's Studio for a private room at Ferncliff Cemetery in Hartsdale, NY. 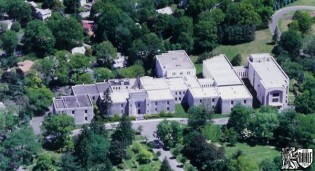 Ferncliff Cemetery - Hartsdale, NY.